Author: Swanson, James L. Set In . 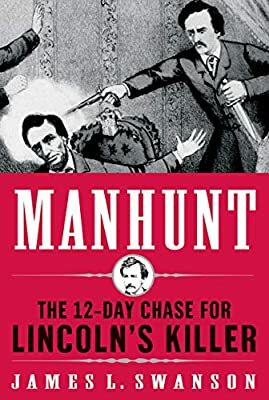 . .
James L. Swanson's Manhunt is a fascinating tale of murder, intrigue, and betrayal. A gripping hour-by-hour account told through the eyes of the hunted and the hunters, this is history as you've never read it before.